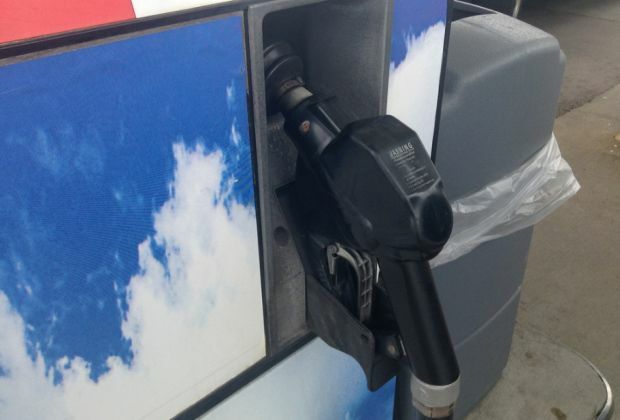 West Central Kentucky gas prices dropped nearly seven cents this week coming in at $2.320 per gallon, according to AAA East Central’s Gas Price Report. Of all the regions, the Great Lakes and Central states are seeing the largest drops at the pump – some at double-digit rates on the week (Kentucky, -6 cents). The latest Energy Information Administration (EIA) report shows regional gasoline inventory registers at 45 million barrels, which is about 3.2 million below levels this time last year. The Keystone pipeline remains shut down; however, it has not had an immediate impact on gas prices in the region.